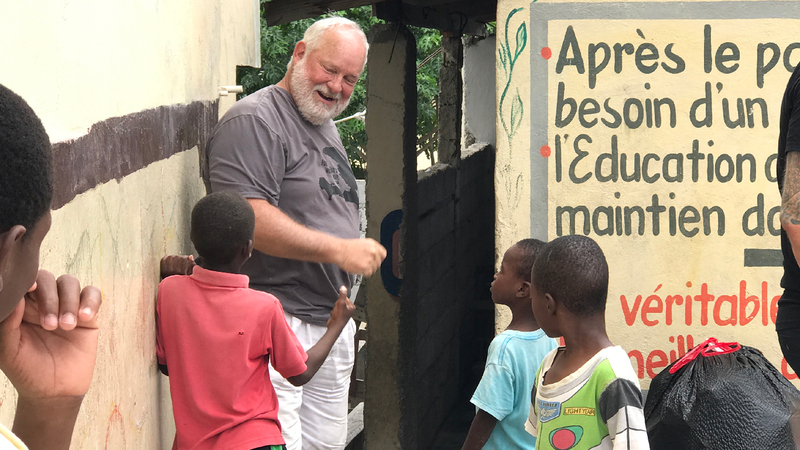 A mission trip can change your life just as much as the people you travel to serve. We would love to lead you and your group through this experience. We do not believe in “voluntourism”. We believe in strategic partnerships that can create and complete impactful events and projects that positively effect the communities we serve. 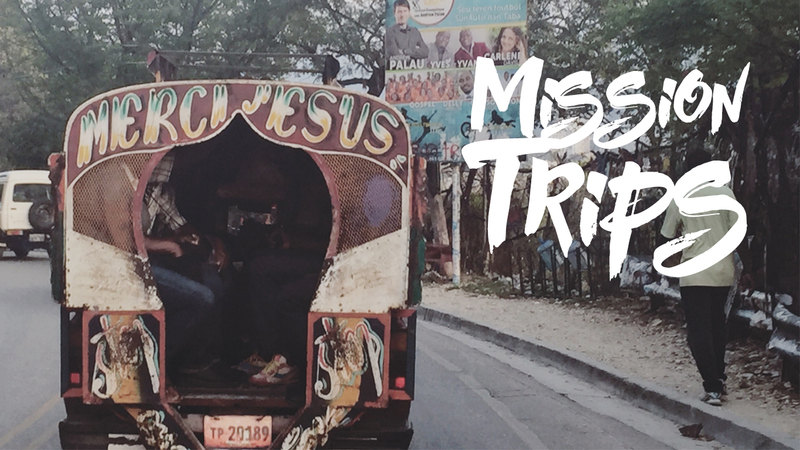 If you are interested in experiencing Haiti with us, we would love to hear from you. This amazing group came to us from Oshkosh, WI. They worked hard, asked tons of questions, and made a huge impact on the communities they reached.Click the image above to see pictures from their trip. A few years ago God orchestrated a chance meeting in Haiti that has led to a life long relationship with members of this team. 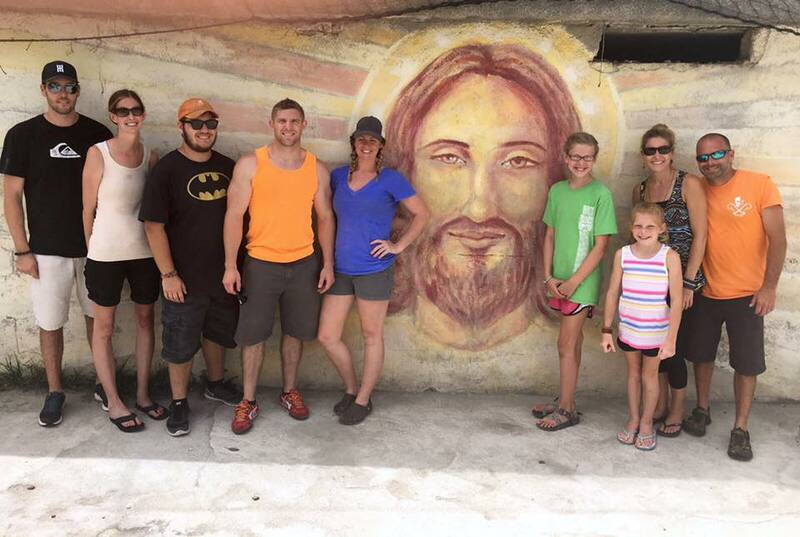 The team from Hueytown, AL is an energetic bunch who is always ready to serve. Click the image above to see pictures from their trip.